Face new challenges and solve interesting puzzles with the addition of Time Travel! 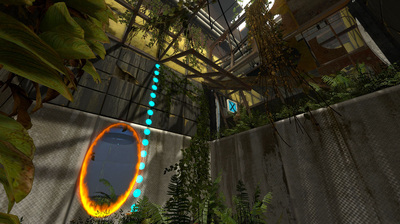 Go back and forth between the present (overgrown and decaying) and the past (clean and functional). 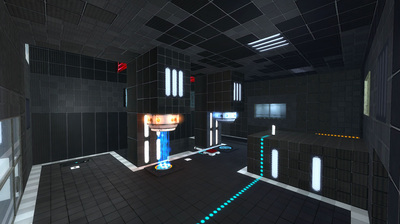 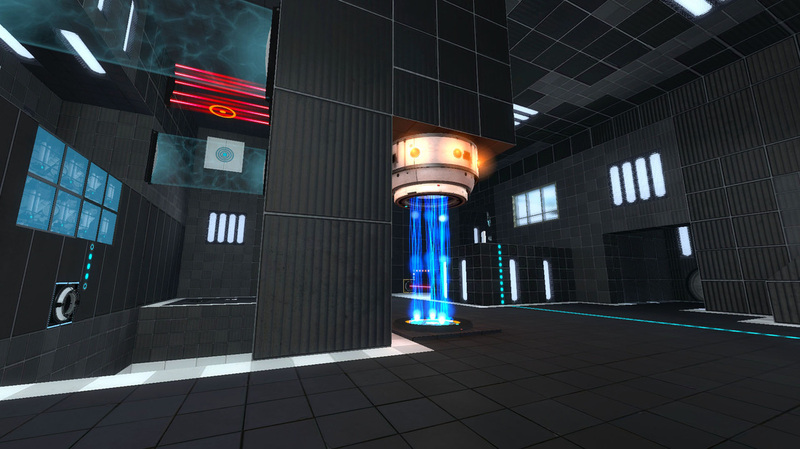 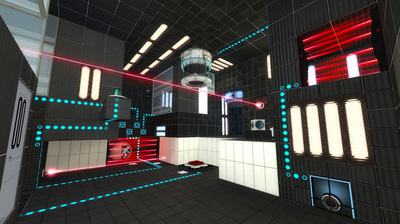 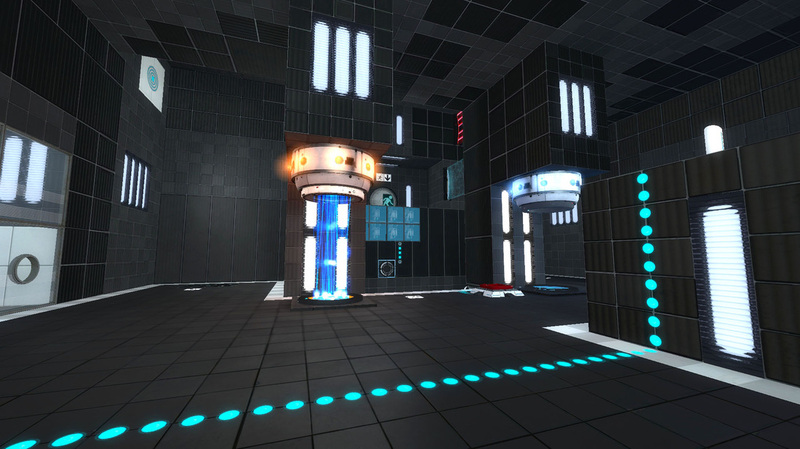 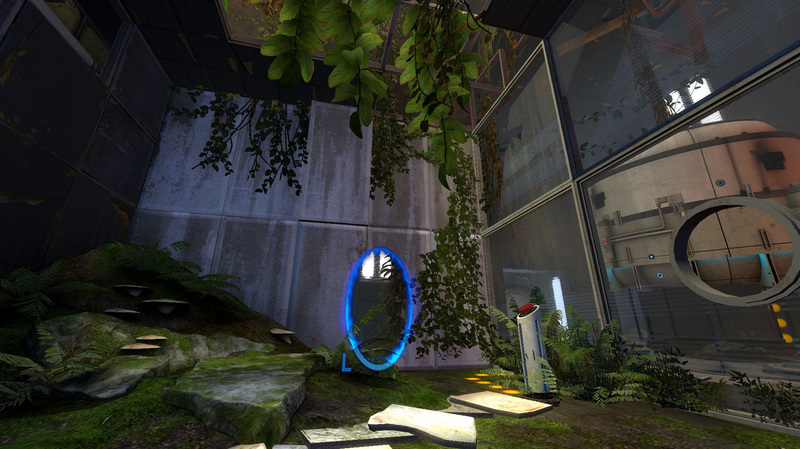 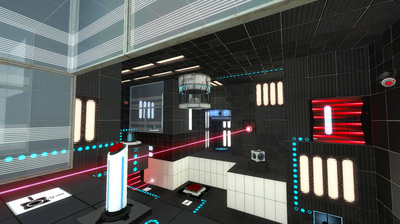 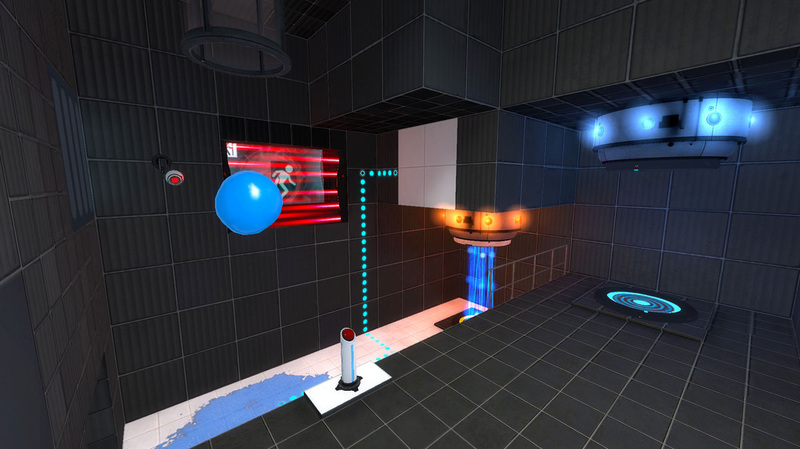 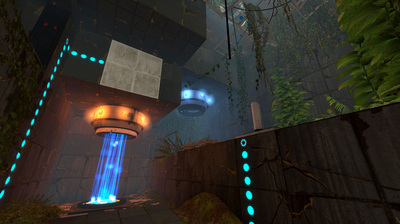 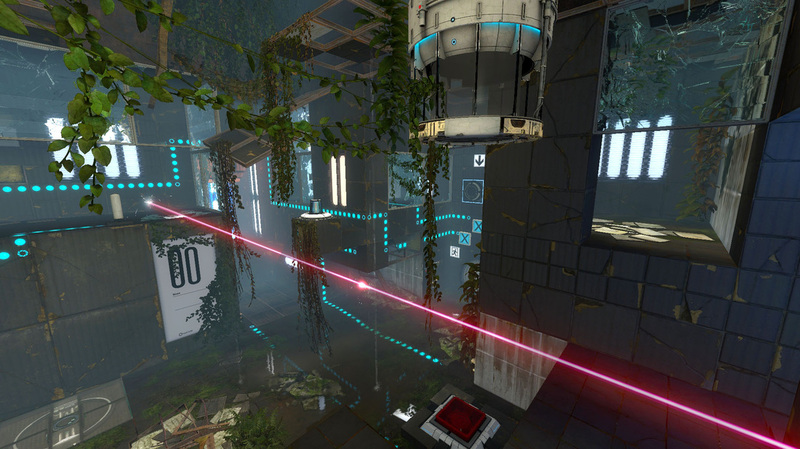 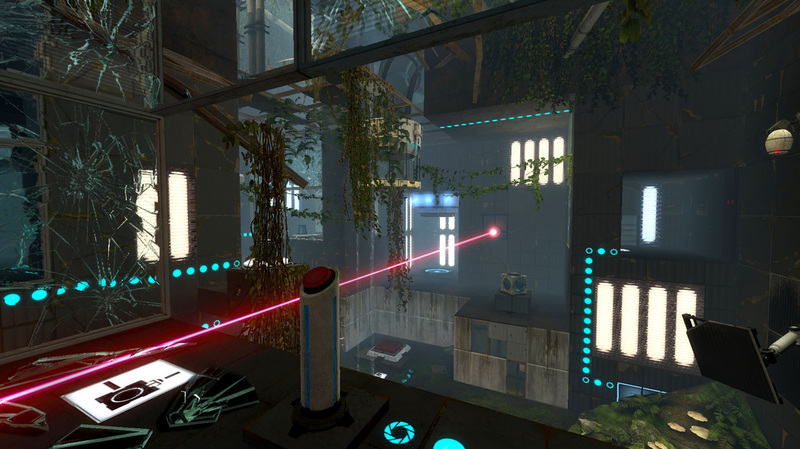 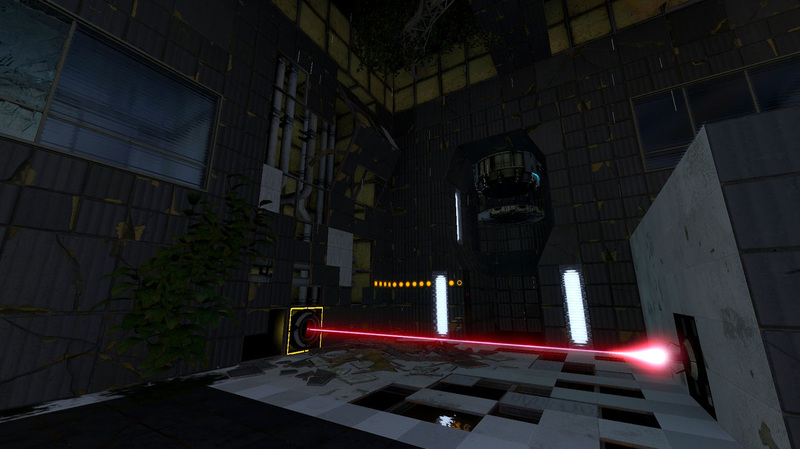 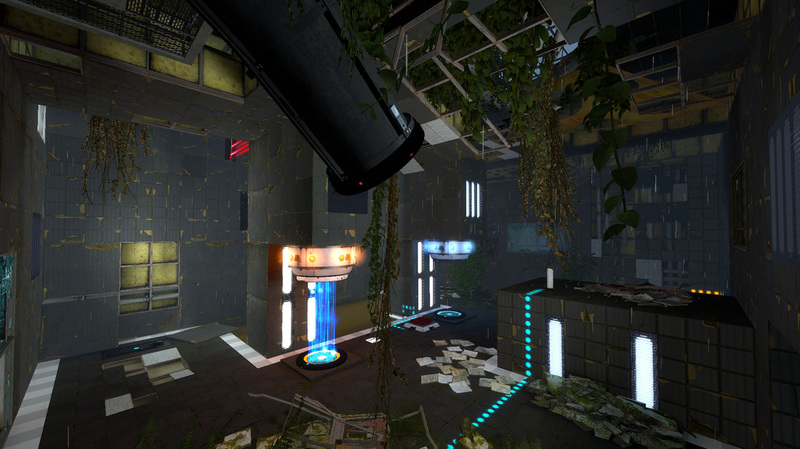 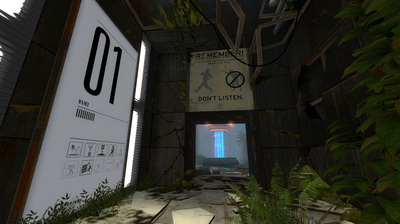 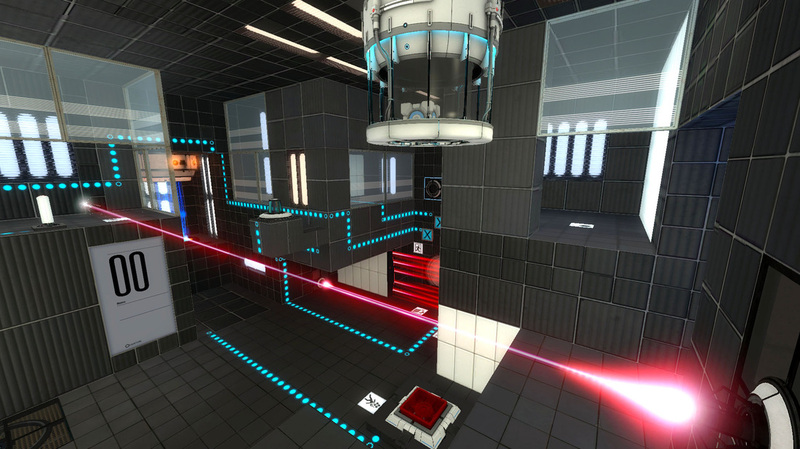 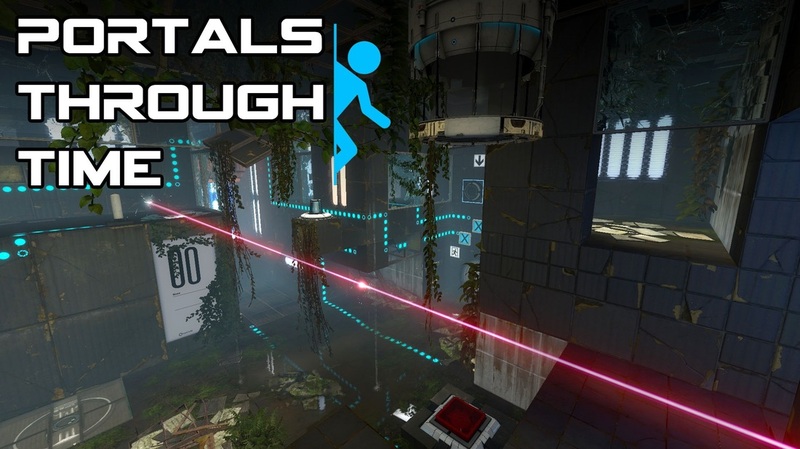 Portals Through Time is a single-player series of puzzles built for Portal 2 and created in the Hammer engine. 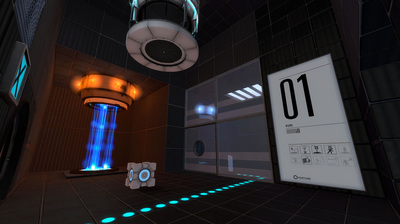 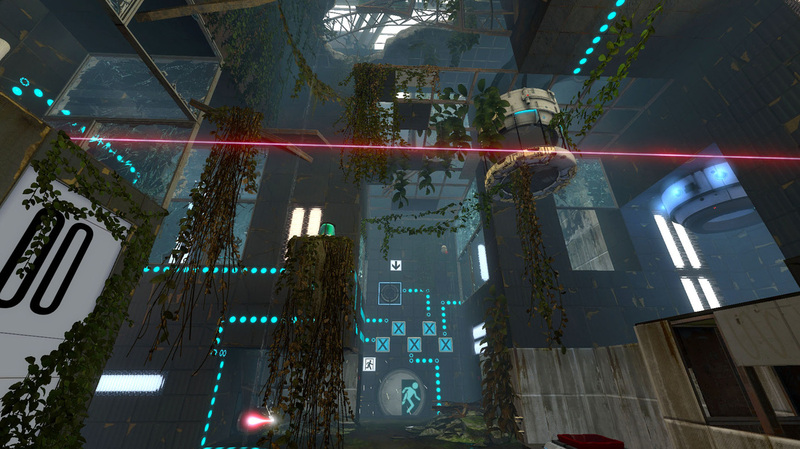 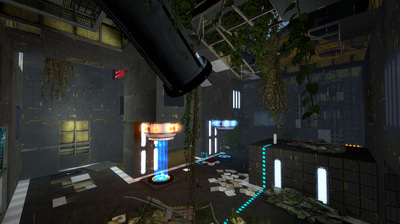 Players embody the main character, Chell, as she solves puzzles in test chambers created by the antagonist, GLaDOS. 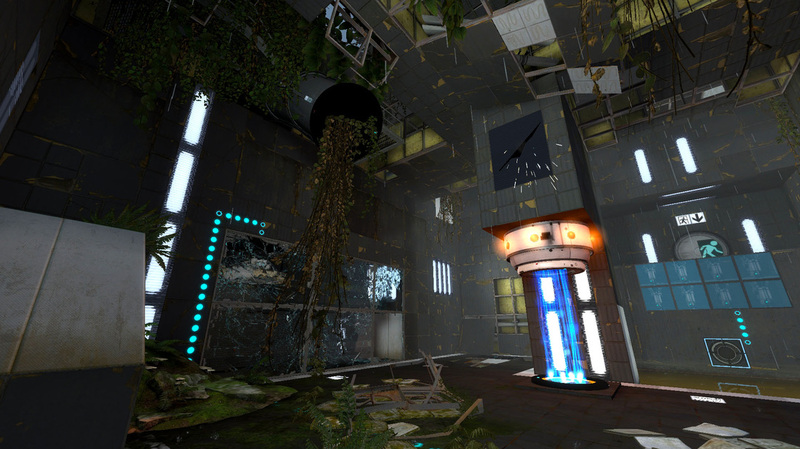 This series of chambers features the new mechanic of relative time travel. Players can go through a time machine entrance and exit out in another time and area of the chamber. 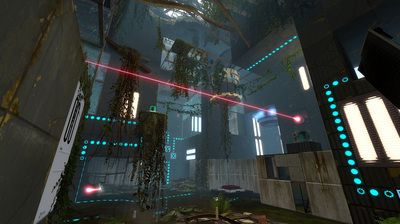 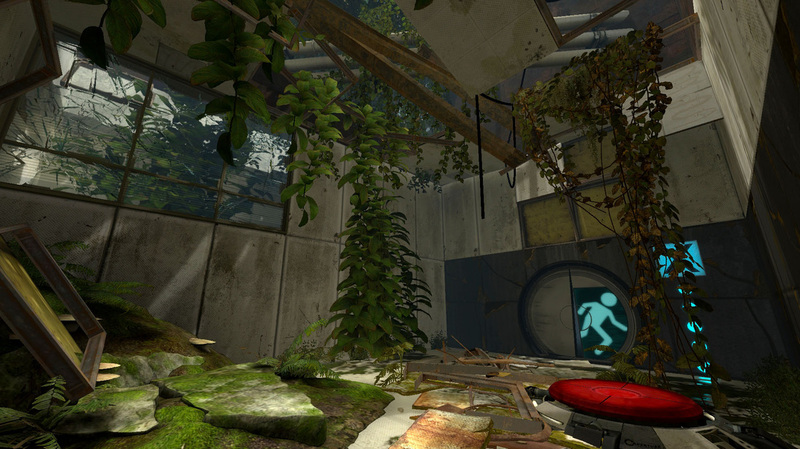 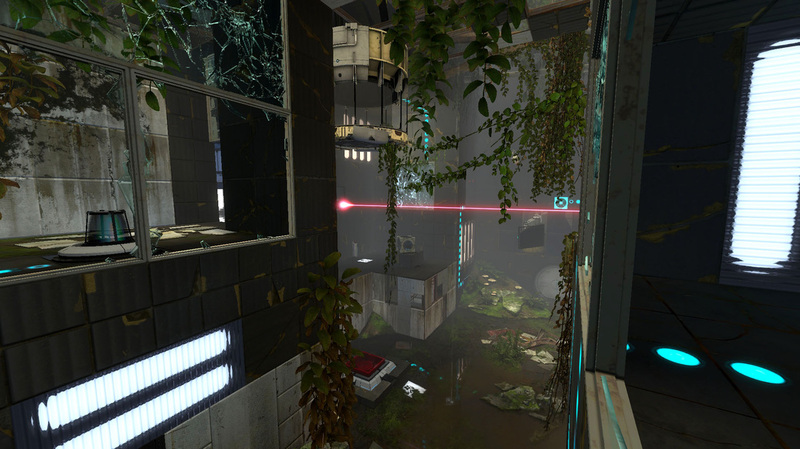 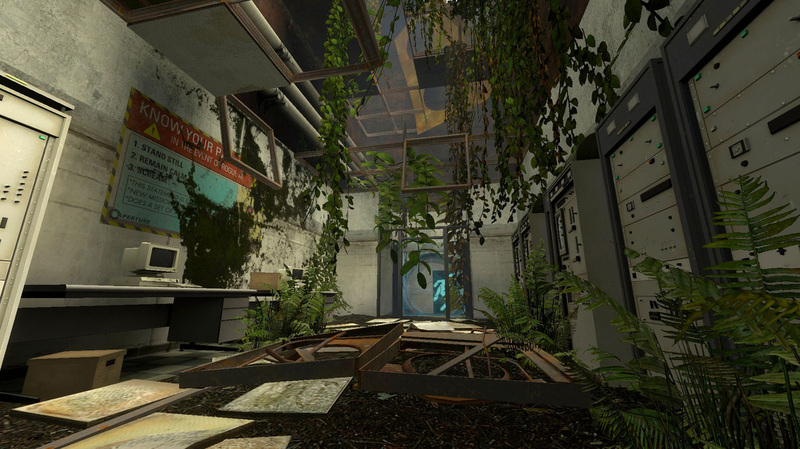 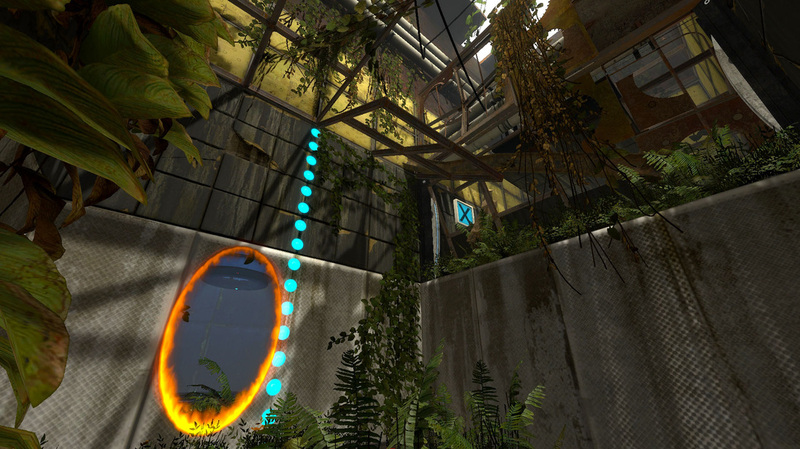 The player starts in the present time period, where the chambers have fallen into decay and are overgrown with foliage. 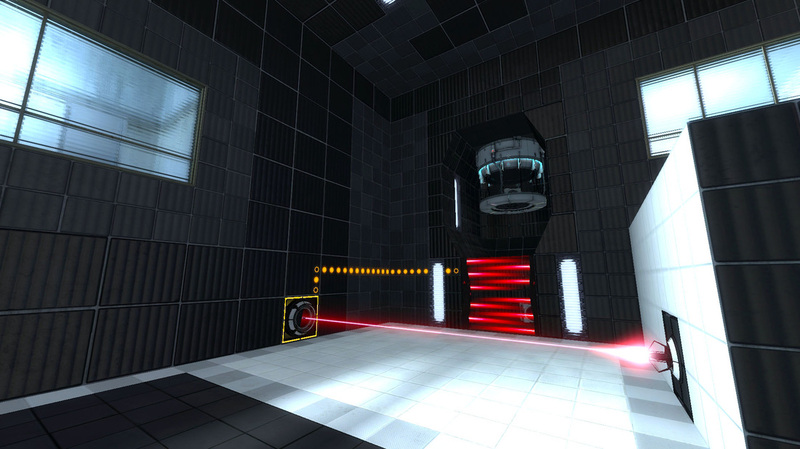 They must solve the test chamber by using mechanics still functioning in the past and bringing them into the present. Create a new mechanic for Portal 2 based around Time Travel. 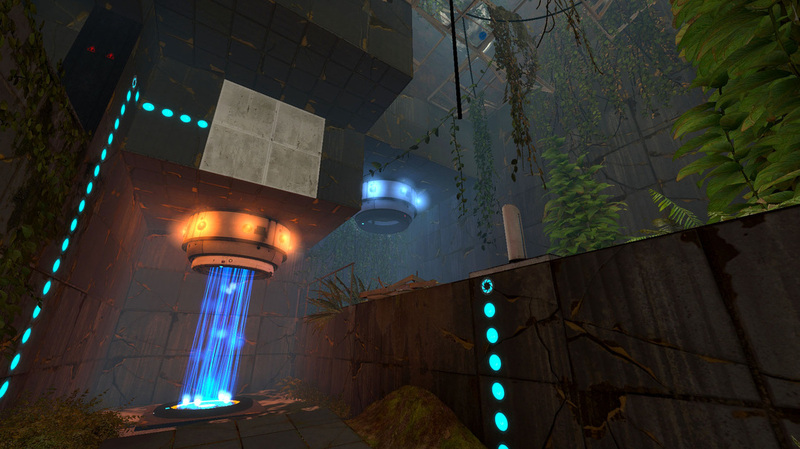 Create 2 differently themed chambers for each puzzle that players can instantly traverse between. 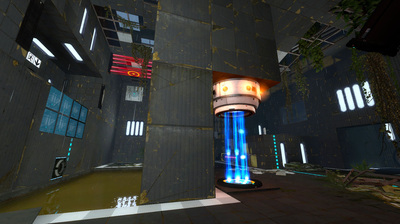 Make puzzles that require the use of functioning mechanics in one chamber and broken mechanics in the other.